Paramus, N.J., May 15, 2018 – Sony Healthcare Solutions will be showcasing their latest 4K 3D solutions for robotic and endoscopic systems, including da Vinci Robotic Systems, at the American Urological Association’s (AUA) Annual Meeting in booth 1851, May 19-21 in San Francisco, C.A. In addition, visit the Sony booth for a personal VR (virtual reality) experience. Come see how this exciting immersive technology will take medical education and surgical training into the next generation. Sony will also be featuring complete 3D solution for robotics in the Intuitive booth #1939. 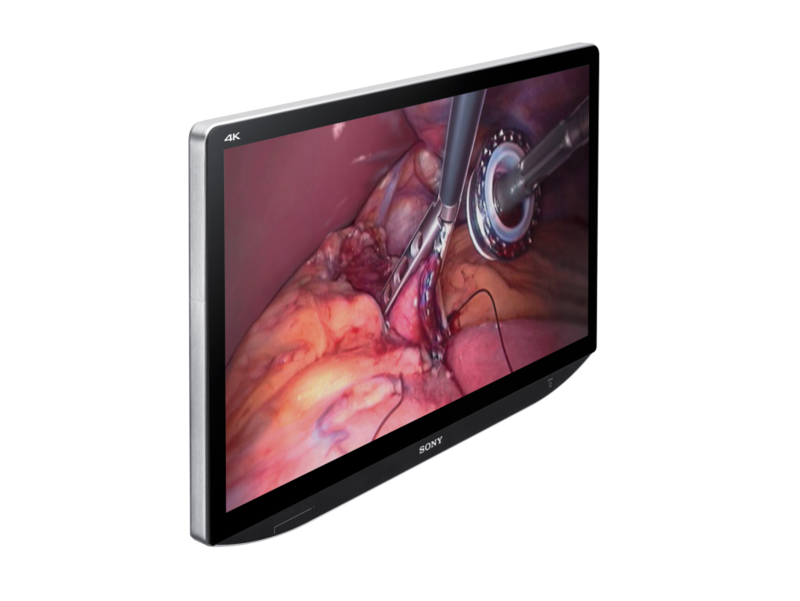 The 55-inch 4K 3D medical display and recorder will be directly connected to the new da Vinci X robotic system. We encourage you to come by for a full demonstration. For more information on these technologies, please visit: pro.sony/medical.